Summer is finally here which means it is time to find creative way to keep kids busy. My girls and I recently discovered this bubble cube project and gave it a try. 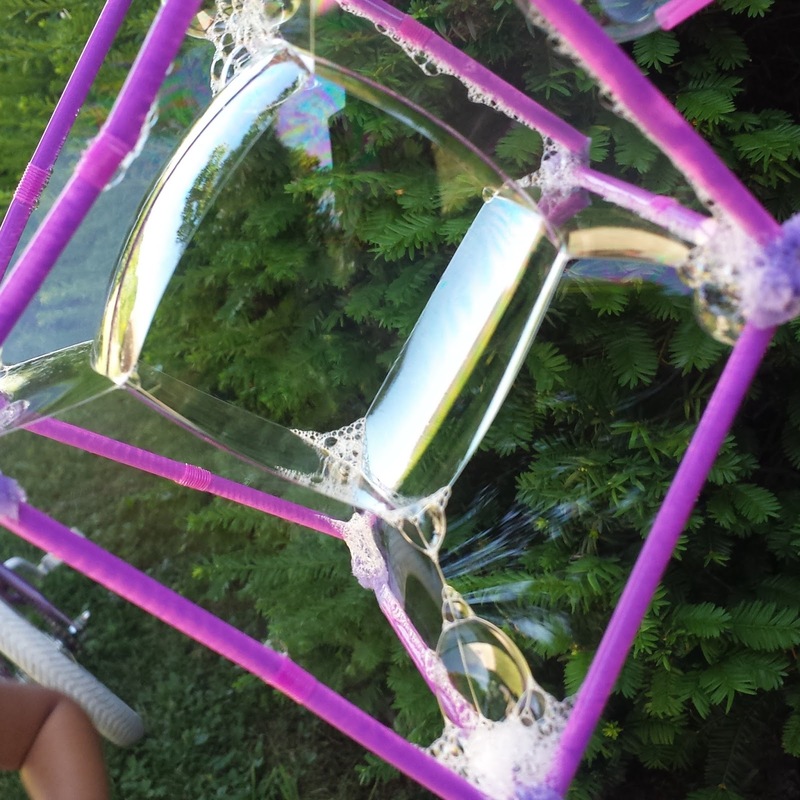 Most every child loves bubbles so this is a fun and easy project for children. We built our bubble cubes the other day and they turned out great! Here is the video on how to make them.